Number system is one of the most important topic for understanding basics of mathematics and quantitative ability. 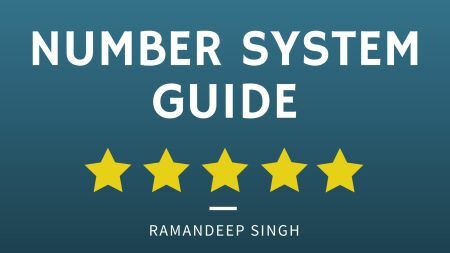 I have noted down some short notes on number system for the competitive exams. Rational number:- a number that can be expressed as a fraction . Example 1/7, 8/15 etc. Imaginary Numbers: Imaginary numbers are those numbers which we can just imagine but cannot physically perceive. For Example √-1, √-3 etc, √-1 is represented by i, Square Root of all imagenary number is imaginary. Complex Number:- Combination of Real and Imaginary number is called complex numbers. Example: (2+5i) , (1+3i) etc. Even number:- an integer that is "evenly divisible" by two. Example 2,4,8,….. etc. 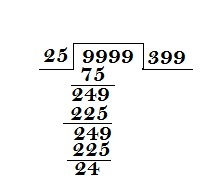 Odd number:- all the Natural numbers which are not Even numbers. Example 1, 3, 19, 21,….. etc. Co-Prime Number:- if the only positive integer (factor) that divides both of them is 1. Examples:- 13 and 14 are co-prime, being commonly divisible only by 1, while 22 and 24 are not co-prime, because they are both divisible by 2. Composite Number:- All the natural numbers greater than 1 which are divisible by at least one more number other than 1 and the number itself are called composite numbers. Example: 6 can be divided exactly by 3 or 2 (as well as 1 and 6), so 6 is a composite number. But 7 cannot be divided exactly (except by 1 and 7), so is NOT a composite number (it is a prime number). Place value:- The place or position of a digit in a number is called its place value. 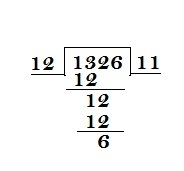 Example: Place value of 2 in 4289 is 200. Face value:- The real value of any digit in a certain number is called its face value. Example: face value of 2 in 7246 is 2. 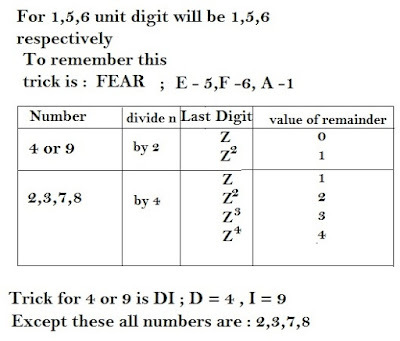 Some short notes on number system for the exam point of view. Number 1 is neither divisible nor prime. Two consecutive odd prime numbers are called prime pair. All natural numbers are whole, rational, integer and real. 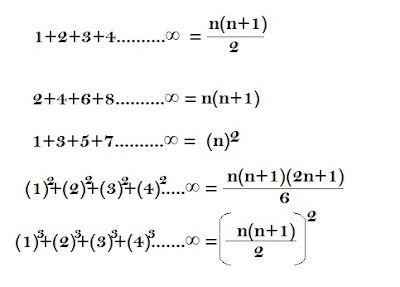 All whole numbers are rational Integer and real. All whole numbers are rational and real. All whole numbers, rational and irrational numbers are real. Natural (including Prime, Composite, even or odd) numbers and whole numbers are never negative. Any Prime Number can never be a Composite Number. All prime number except 2 are odd. Or 2 is the only even prime number. Zero (0) is neither negative nor positive number. If a is any number then, if a divides zero, result will be zero. If 0 divides a, then result will be infinite or not defined or undetermined i.e. where a is real number. The sum and the product of two rational number is always a rational numbers. The product or the sum of a rational number and irrational number is always an irrational number. Pie (π) is an irrational number. There can be infinite number of rational or irrational numbers between two rational numbers or two irrational numbers. Question.1:- Zero is what type of number? Real number = …….-3, -2, -1, 0, 1, 2, 3…. And …… 2.3,-4.8…..
Question.2:- -4 is what type of number? 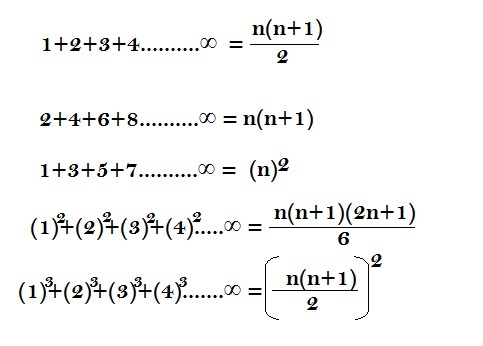 Explanation:- option (4), Real number = …….-3, -2, -1, 0, 1, 2, 3…. And ……. 2.3,-4.8…..
Integer = …….-3, -2, -1, 0, 1, 2, 3…. Question.3:- Which of the following are Whole number? 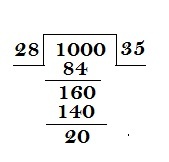 Explanation:- option (1), Whole number = 0,1,2,3,4…..
Question.4:- Which one is True? Composite number = 4 can be divided by (1,2,4), so it can be. Question.5:- What is the second smallest Odd Prime number? Explanation:- option (2), Prime number (2,3,5….) are odd number except 2. Question.6:- Which of the following are Co-Prime Number? Explanation:- option (1), only positive integer (factor) that divides both of them is 1. Question.7:- Which number is neither Prime nor Composite? Question.8:- All Prime number are Odd. Is it? Question.9:- What is the Place value of 9 in 150592 ? Question.10:- Which number is Rational but not Integer? If the sum of digit of a number is divisible by 3 then the number is also divisible by 3. If the last two digit of the number is divisible by 4 then the number is also divisible by 4(like 400). If the number ends with 5 or 0. If the number exactly divides by 2 and 3 then it also divisible by 6. If The sum of the digit of number divisible by 9 then the number is also divisible by 9. If a number A is divisible by B then the factors of A is also divisible by B. If a number A divides p then the sum of digits of p is also divisible by B. If a number A divides p then the difference of digits of p is also divisible by B. If a number A divide by B then what would happen. 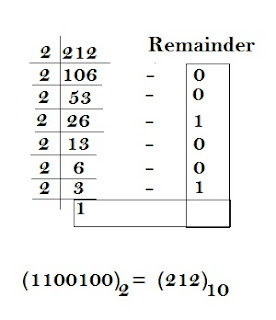 Either it leaves remainder or not(means completely divides). Method 1: Subtracting the remainder with the given number or dividend . It is also used in finding the greatest n digit no exactly divisible by the given number. Method 2: Subtract the divisor from remainder and then add with dividend.It is also used in finding the lowest n digit no exactly divisible by the given number. Find the greatest 4 digit number exactly divisible by 25. Find the sum of all natural number from 1 to 50 ? Find the sum of even numbers from 2 to 10 ? Find the sum of odd number from 1 to 17 ? Find the sum of squares from 1 to 18 ? Find the sum of cubes from 1 to 12 ? Following Table will help you in finding a last digit for any number.Just Let the last digit of the number as a Z. Find the last digit of (20373)130 ? which means 32 = 9. Find the last digit (5548)228 ? here n = 228, n divide by 4. To find the number of zeroes at the end of the product we need to know the number of squares of 2 and 5 in a multiplication. because here in this case is 2 hence number of zeroes at the end is two. The number which we knew is 0,1,2,3,4,5,6,7,8,9. this number system is known as decimal number which contains 10 digits from zero to ten therefor it has base 10. If we already have a number system which is decimal number system so why we need binary number because computer only understand either 1 or 0. As in decimal number we perform mathematical operation like subtraction , addition and multiplication same happens in case of binary number. First of all we understand how to convert a decimal number into binary number and binary number into decimal number. Binary number has its base 2 because it has only two digits 0 and 1. and the decimal number has its base 10 because it has only ten digits from 0 to 9. Convert (212)10 into ( ? )2 ? Convert (101)2 into ( ? ) = ?